Company Name Shandong Jiacheng Boron Industry New Material Technology Co.,Ltd. Shandong Jiacheng Boron Industry New Material Technology Co.,Ltd. Established in 2013Shandong Jiacheng has been specializing in researching & manufacturing boric productBoric Acidfor 4 years.Up to now,Shandong Jiacheng has developed into the second in scale but most advanced professional manufacturer in Shandong with manufacturing capacity of 120 tons of high quality Boric Acid per day.To reduce our client's procurement cost and improve logistics efficiency is our perpetual goal. About Shandong Jiacheng Boron Industry New Material Technology Co.,Ltd. 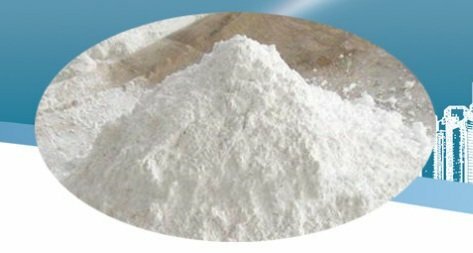 Established in 2013，Shandong Jiacheng has been specializing in researching & manufacturing boric product（Boric Acid）for 4 years.Up to now,Shandong Jiacheng has developed into the second in scale but most advanced professional manufacturer in Shandong with manufacturing capacity of 120 tons of high quality Boric Acid per day.To reduce our client's procurement cost and improve logistics efficiency is our perpetual goal.